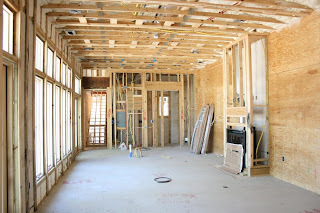 We Passed Our Framing Inspection!! 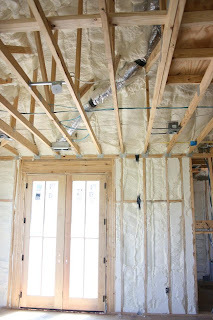 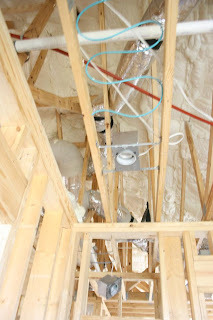 As soon as we passed, Southern Foam and Coating slide right in to install our spray foam insulation! 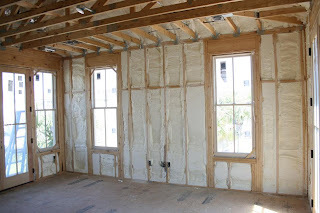 An incredible green product sprayed in the “building envelope” that not only helps insulate against the hot and humid climate of Charleston, SC, along with acting as a great sound barrier. 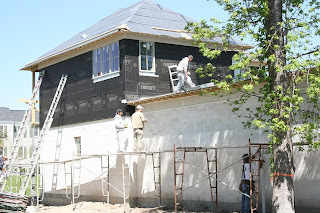 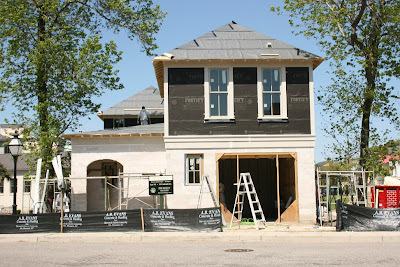 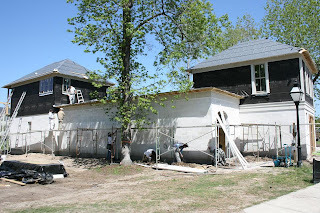 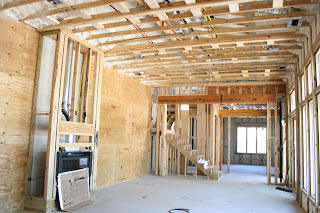 Click here to learn more about this home that’s on it’s way to being LEED certified.